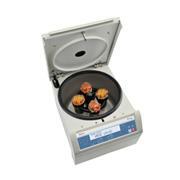 …Freestanding octagonal bases lock into our special tray for one-hand operations. 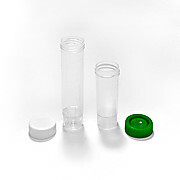 Polypropylene co-polymer (PPC) is nearly transparent and is appropriate for use with solvents, alcohols, chlorinated & aromatic hydrocarbons (except xylene) and ketones. 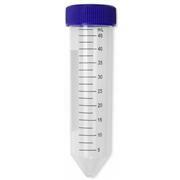 Polypropylene tubes withstand up to 5400 x g.
…bottom for hands-free filling and measuring Highly visible black volume graduations Screw cap design Tubes have white marking spot for easy identification. 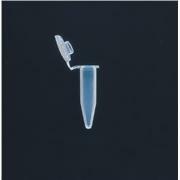 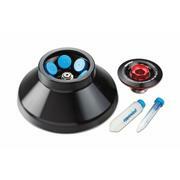 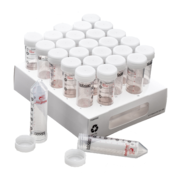 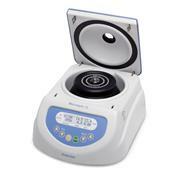 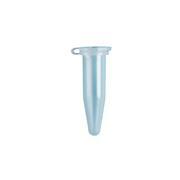 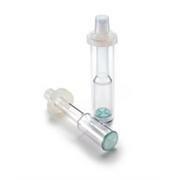 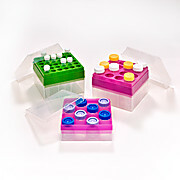 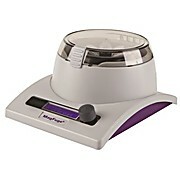 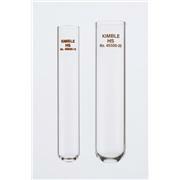 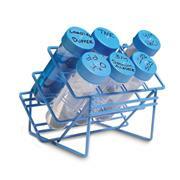 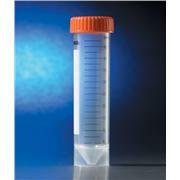 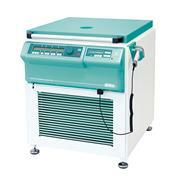 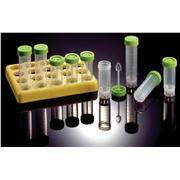 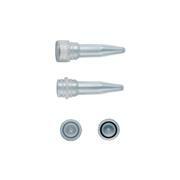 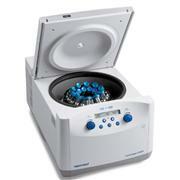 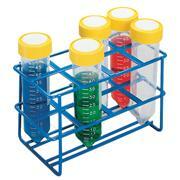 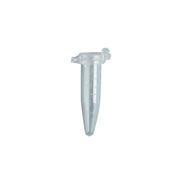 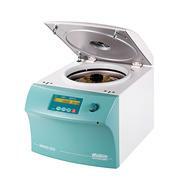 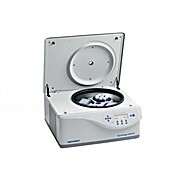 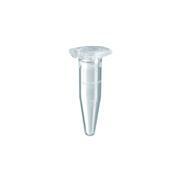 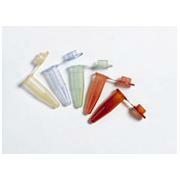 They are ideal for sample handling and storage. 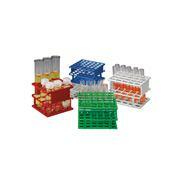 Supplied in sterile bulk packs (25 tubes). 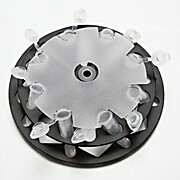 Dimensions: 30 mm o.d. 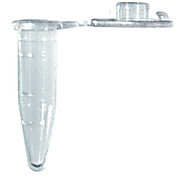 x 115 mm L.